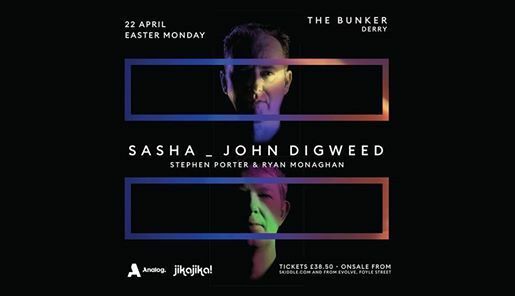 Sasha & John Digweed join us on Easter Monday for an intimate party at The Bunker.. 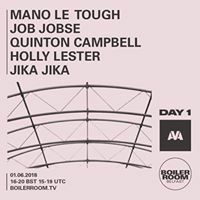 This event is limited to 1000 tickets. Tickets on sale Friday 12pm. Jika Jika! 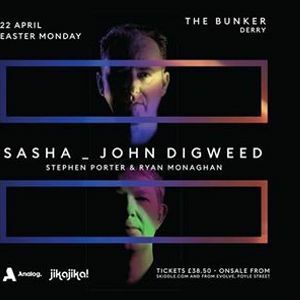 is an electronic music event situated in Derry in the North of Ireland.